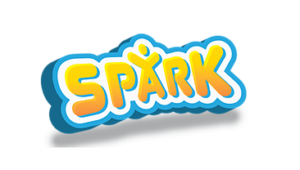 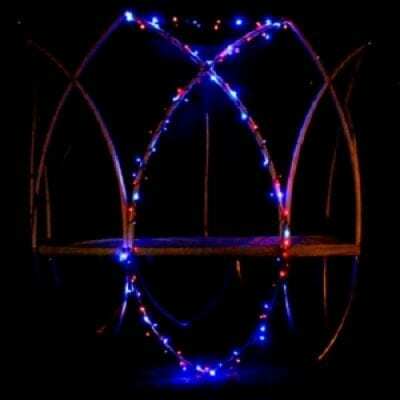 Spark is a superbly crafted multi-functional fun factory. 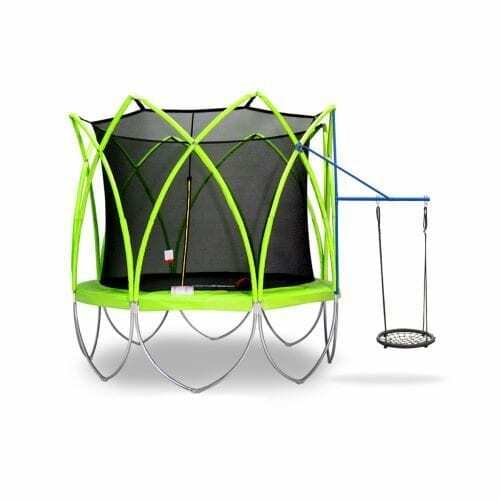 Together with our unique accessory add-ons, Spark provides your family and friends endless fun in your own backyard fun kingdom. 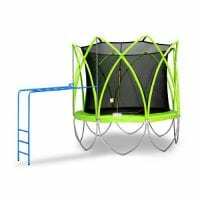 Let your kids have fun on the strongest trampolines with innovative lattice structure. 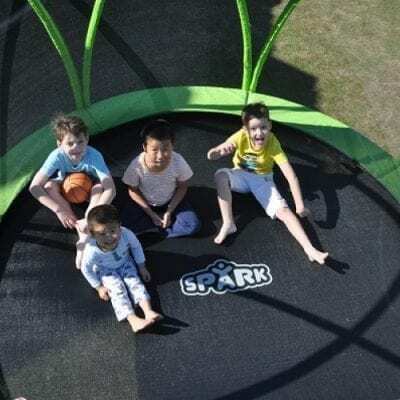 Inspired by Sydney Opera House, the striking design and functionality of Spark will be the centre piece of any backyard, and the source of your imagination. 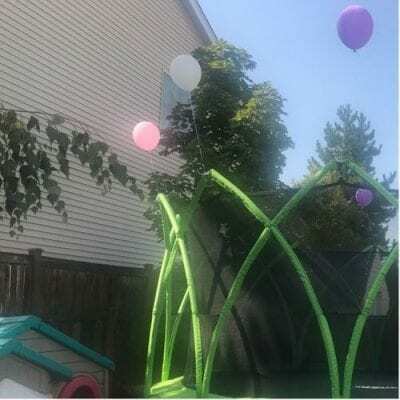 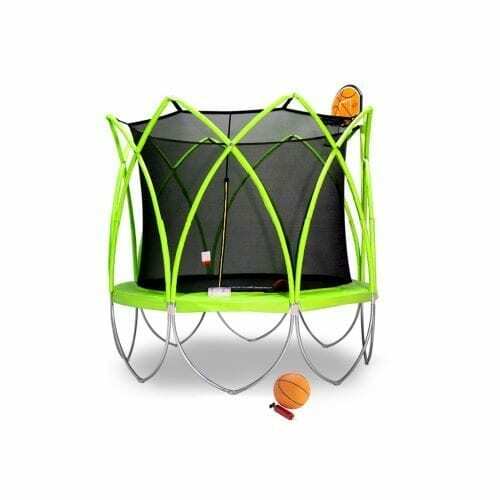 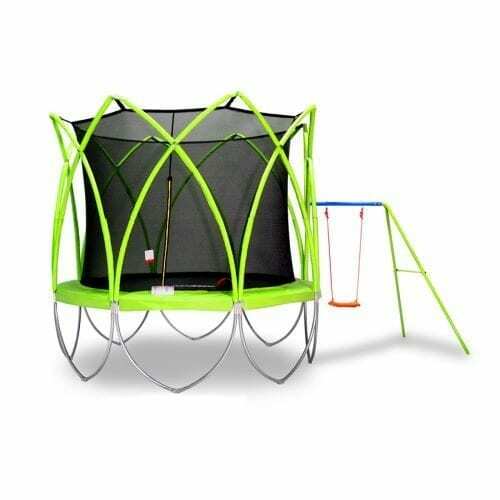 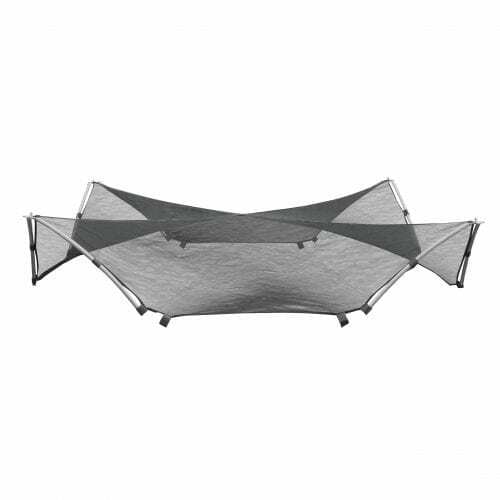 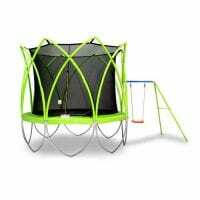 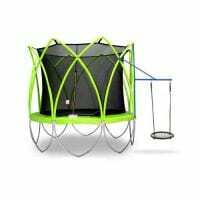 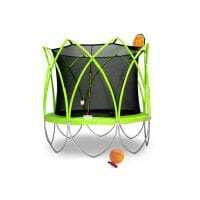 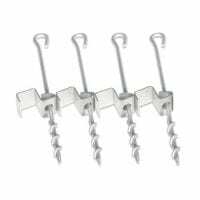 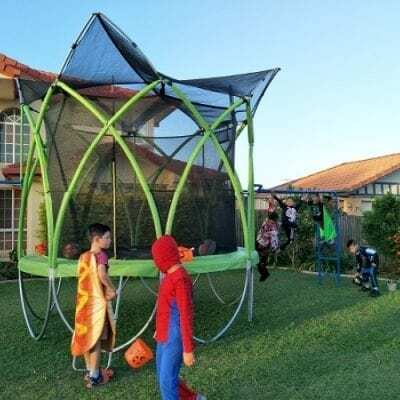 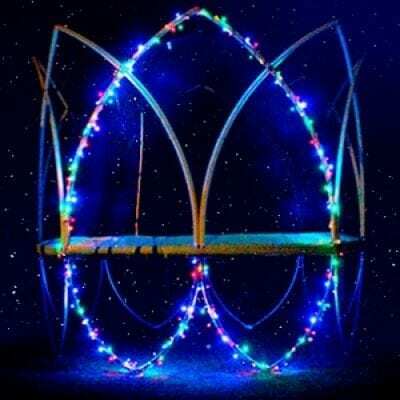 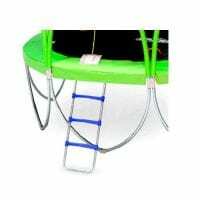 Together with our unique trampoline accessories, like Swing Set, Hang Set, Climbing (Monkey) Bar, Basketball Hoop Set, Roof Cover, Spark provides your family and friends endless fun in your own fun kingdom.